Robert Metzger is a PMC member at the Apache Flink™ project, co-founder and software engineer at data Artisans and a member of the Apache Software Foundation. 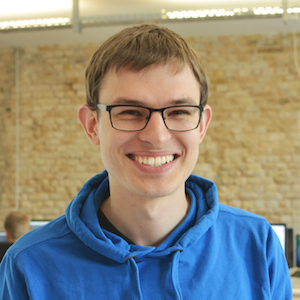 He has worked on many Flink components including the Kafka and YARN connectors. He is a frequent speaker at conferences such as the Hadoop Summit, ApacheCon, QCon and meetups around the world. Robert studied Computer Science at TU Berlin and worked at IBM Germany and at the IBM Almaden Research Center in San Jose.